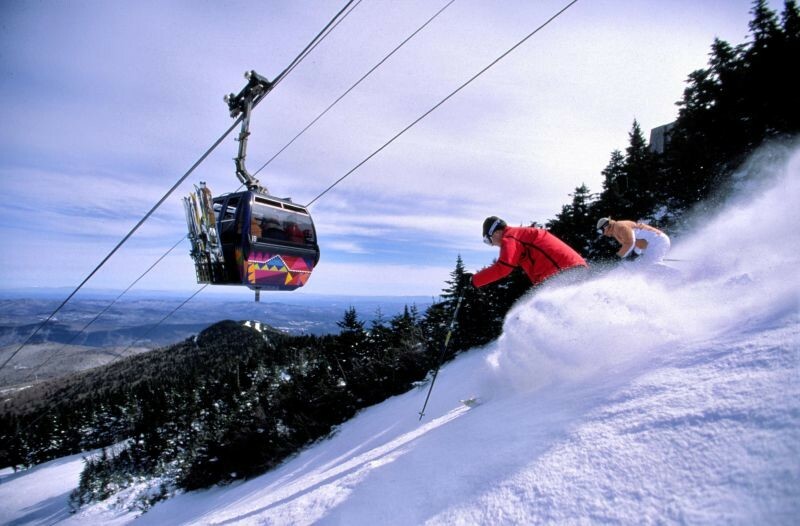 What's the weather forecast for Killington Resort this week? Check out the long-range weather forecast for Killington Resort, including temperature, predicted snowfall and wind details at the summit and base throughout the day for the next week. Tab over to overview or Hour by Hour for alternative views of the Killington Resort weather forecast. Skied March 13th and 14th. Conditions were excellent. They have plenty of snow and all trails where open and in great shape.